Some people really love to cling to old smartphones - they use each handset for as much as possible, not adhering to the concept that says most replace their devices every couple of years or so. 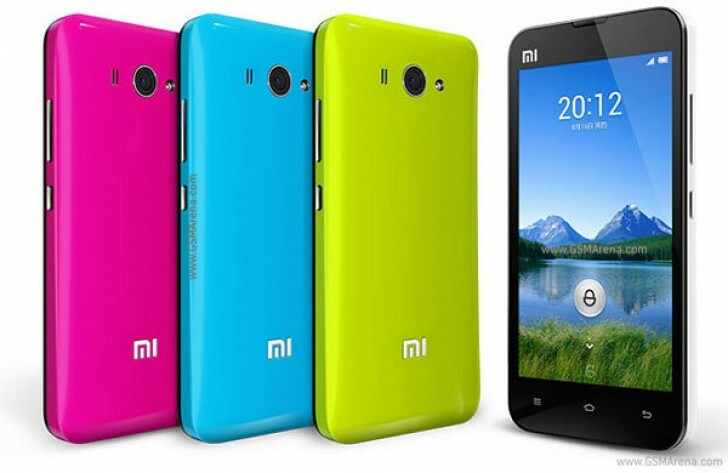 And then there are those who own either the Mi 2 or the Mi 2S from Xiaomi. Possibly breaking all records regarding longevity in the mobile space, these oldies are still used by almost 5 million people. That's definitely a surprising number, but it's as official as it can be, since it comes straight from Xiaomi CEO Lei Jun. On Weibo earlier today, he was wondering what the possible cause for this situation may be. While we definitely can't tell for sure, he asked his followers whether it's mainly for those phones' 4.3-inch touchscreen. Such small display sizes are incredibly rare nowadays, when even Sony's "Compact" range features 4.6" panels. Are there millions of people out there who just want a small smartphone? The relative success of Apple's iPhone SE can probably attest to the fact that the answer to that question seems to be "yes". Yet without a lot of Android-running options, many apparently cling to the Mi 2 (which is almost five years old) and Mi 2S (launched more than four years ago).